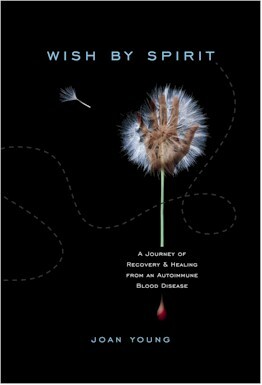 Signed copies are available from the Platelet Disorder Support Association. Your purchase supports the organization. or order it from your local book store.